Cat lovers, there’s big savings on cat litter, pans and boxes when you order online from Target.com and select in-store or drive-up pickup. I was just at my local Target and was really surprised to see how many parking spaces they’ve reserved for the new drive-up pickup! The deal is Buy One and Get One at 40% OFF. 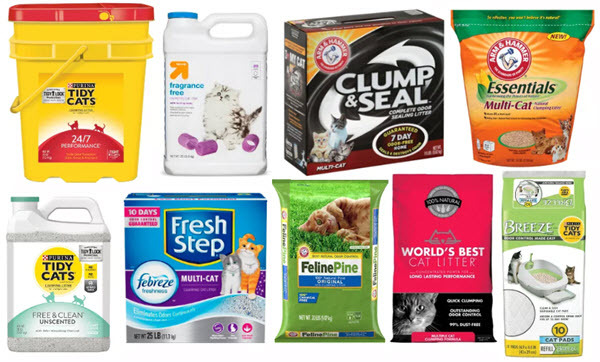 Brands include: Purina, Arm & Hammer, Fresh Step, World’s Best and Up&Up cat supplies. It also includes replacement pads and pellets for the Tidy Cat Breeze Litter Box system. 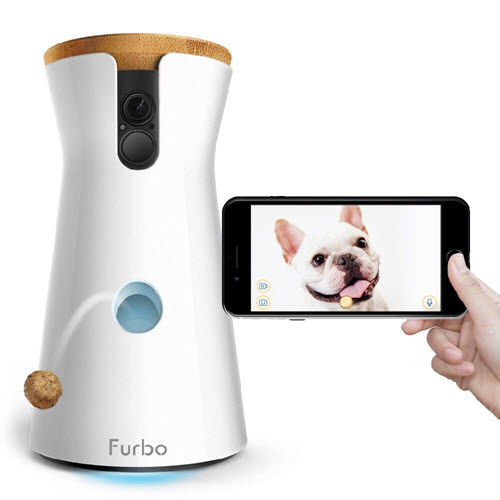 Go to THIS page to view all 51 cat products included in the BOGO offer. Offer valid only for orders placed online using order pickup. Choose order pickup when placing your order. Offer available online only. Offer not valid on ship-to-store orders. Discount in cart applied at checkout. Offer expires 7/28/2018 at 11:59pm PT. 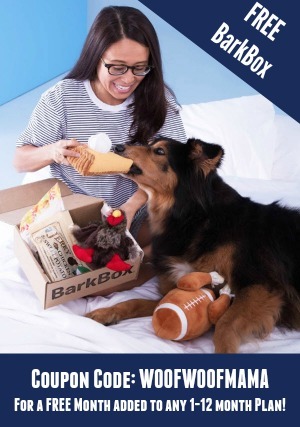 Amazon Prime Day is HERE! 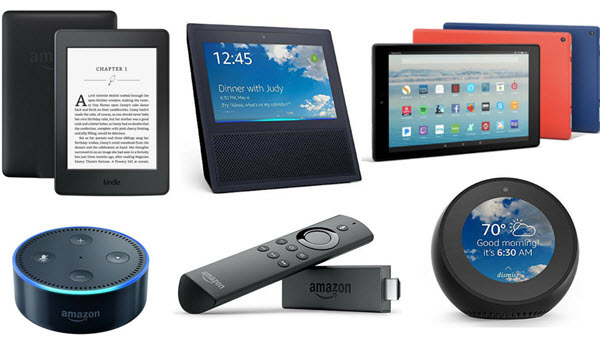 Although the official 36 hour sale doesn’t start til 3pm ET today, there are already several deals available on Amazon devices, services and more. If you aren’t sure what all the fuss is, read my earlier post on getting ready for Amazon Prime Day. Still not a Prime member? No problem! Get a 30 day FREE Trial to Amazon Prime so you don’t miss out on all the deals. I’ll try to keep updating this post as new deals are released, so be sure to bookmark it and check back frequently. Please note that some deals will expire or sell out quickly so don’t wait if you see something you want! Looking for more deals? 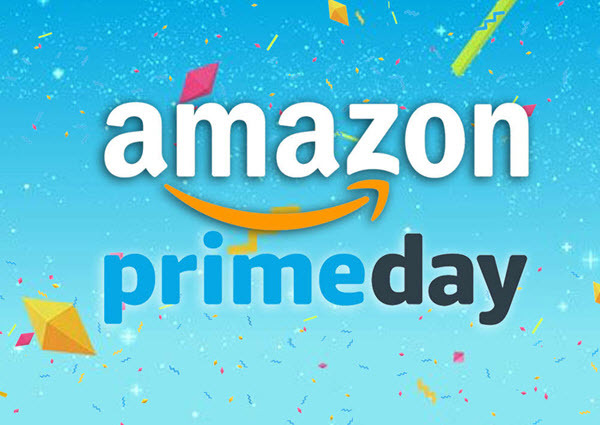 Check the Amazon Prime Day main page any time for updates and hourly deals. Prime Day Shopping Tip: Target, Best Buy and other stores will be having BIG discounts during the Prime Day sale so be sure to check there, too! Getting ready for the holidays with friends and family? 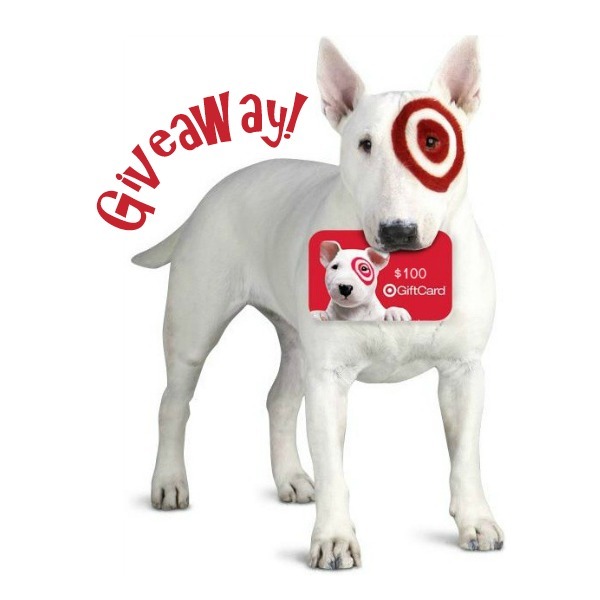 It’s a special time of year but it can also be expensive, so we decided to partner with a few savvy bloggers to give our readers the chance to WIN a $100 Target gift card! Use the Rafflecopter contest widget below to complete as many of the entries as you’d like. The more you complete, the better your odds to win. 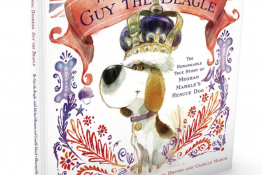 The giveaway ends on November 14th at 11:59pm ET and is open worldwide. Winner outside of the United States will receive the cash equivalent of $100 via Paypal. 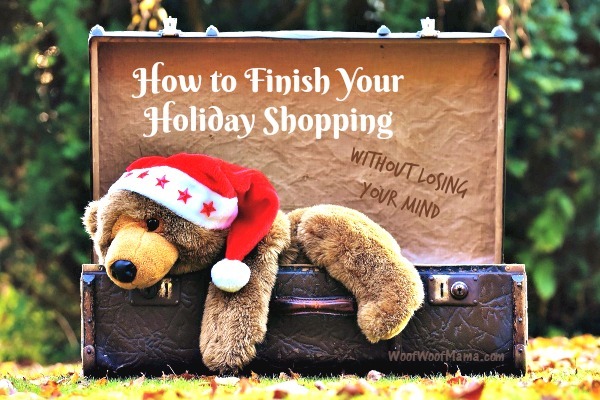 Have you run out of time and energy to finish up your holiday shopping? Or have you realized that you’ve missed the order deadline to ship your gifts without paying a fortune to get them in time? At Christmas and all year long, our TOP way to save time, hassle and money on last-minute shopping is to order online at our favorite stores that offer in-store pickup. Shop from your computer or phone while you are at work, waiting for your kids at practice, lessons or doctor’s appointment, in line at the grocery store, at the airport waiting for your flight or to pick up guests, taking it easy at home while waiting for the pizza to be delivered. Select In-Store Pickup at checkout and let the store employees collect your items from around the store and process your order for you. 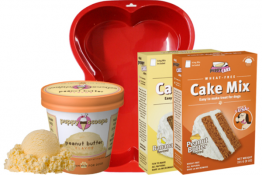 It’s multi-tasking at its finest and sure to help you NOT lose your mind! Our favorite way to use this method is for Woof Woof Papa to drive, so I can just hop out and run in to the store and we don’t even have to spend time searching for parking! This option is also great for when you are out-of-town, staying at a hotel or friends & family, and realize you need a gift at the last minute. Plus it saves the hassle of flying or traveling with gifts…just order now and pick them up at your destination! I have used all of these stores personally for in-store pickup of my online orders. Just wait til you get the email or text that your order is ready and then print your confirmation and head to the store with your ID. Go straight to the customer service desk or designated pickup area where your order will be ready and waiting for you! 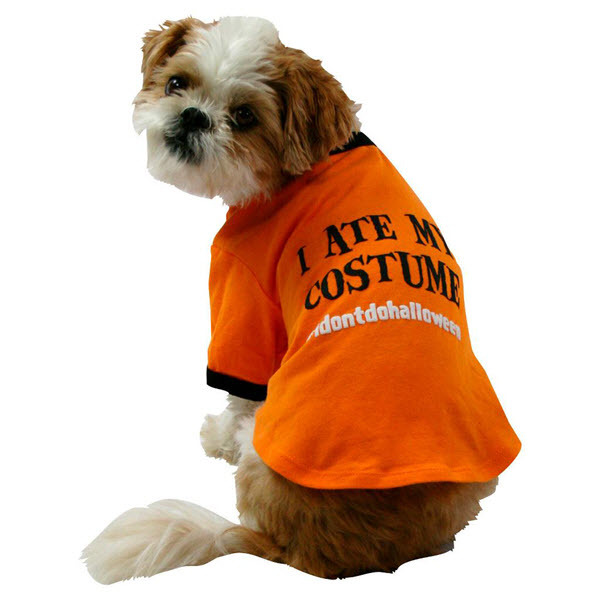 It might seem early but it’s time to start hunting for your pet’s Halloween costume, especially if they are picky about what they wear. Popular sizes sell out quickly so I’m starting to look now. Daisy usually needs an extra-large and doesn’t really like stuff on her head so that limits our options. 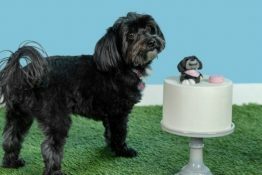 Whatever style your pet prefers, there are plenty of Pet Halloween Costumes for your party animal over at Target.com right now. 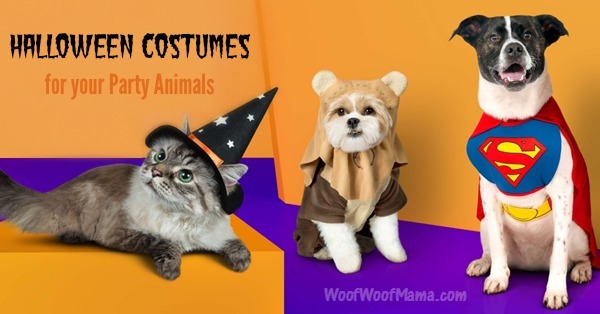 See all Target Halloween Costumes for Dogs and Cats. 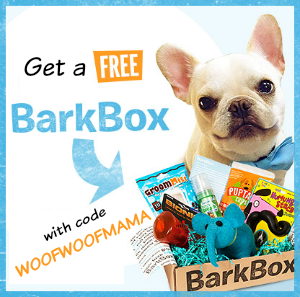 They are offering FREE Shipping on orders of $25+ so it should be pretty easy to fill your cart with a few toys and treats for your dog or cat. OR, Get FREE Shipping plus 5% OFF any size order with your Target REDCard!